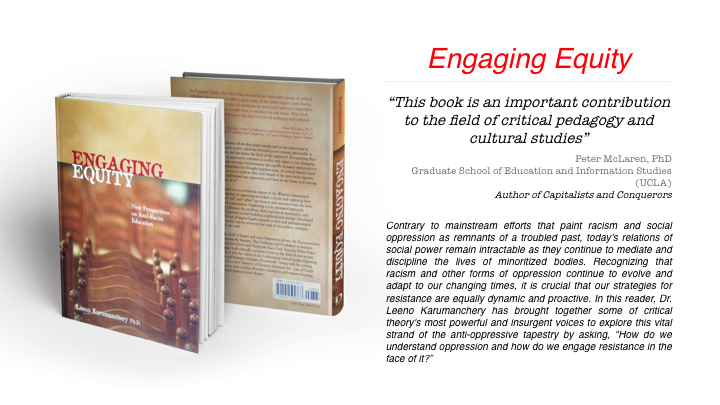 Dr. Leeno Karumanchery’s Anti-Oppression training is not only comprehensive in its content but superb in its delivery. Leeno’s excellence in presenting an incredibly difficult and sensitive topic is supported by his tremendous knowledge base and his sensitivity to individual participants. He has an ability to validate everyone's unique experiences while skillfully engaging all participants. Leeno’s knowledge, combined with his excellent skill as a facilitator is equally matched by his passion for helping people develop skills to become allies to those who are oppressed, whether they be people of colour, women, people with physical disabilities, etc. Dr. Karumanchery provided one of the most powerful training programs that my staff at TFY had ever participated in.